My buddies and I have grown carrot tops many times. Usually, it's a group project that we do in the winter time. 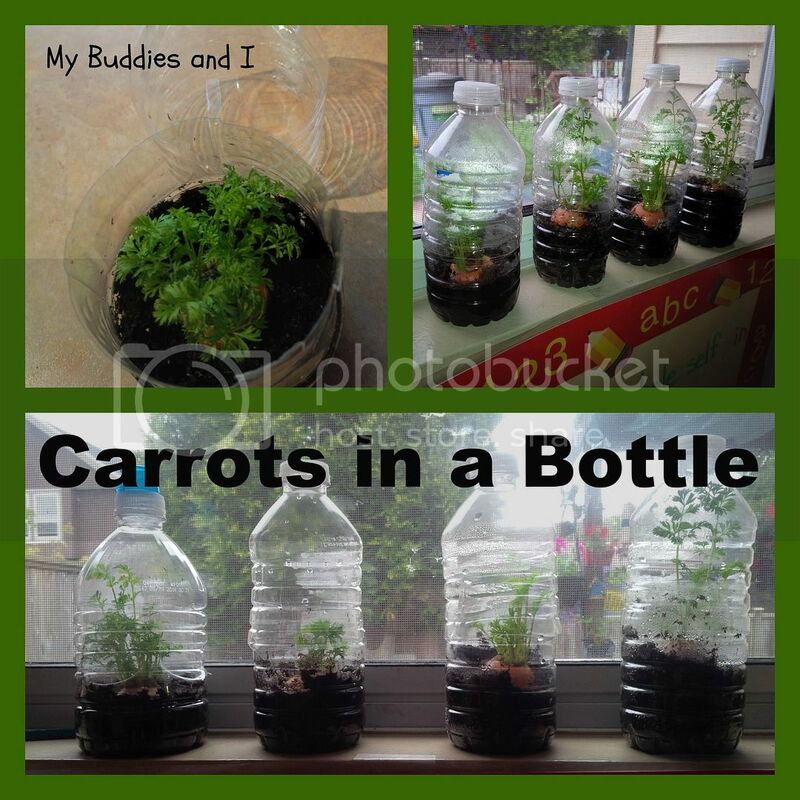 It's easy and inexpensive, and I thought it would be nice for my buddies to have their own carrot project this time. I cut the tops off of some carrots, leaving about an inch or so of top. When we planted, we put them in little bottles that I had cut in half. By also cutting 3 vertical slits up the side of the bottle, it allows the top of the bottle to slide over the bottom half and create a great humid growing environment. We placed them in the window and watched them grow for a couple of weeks. You can usually see growth after just a day or two. My buddies were quite pleased to take their carrots home at the end of this project. I want to grow the whole carrot. I suppose I could do it in a large bottle? Jerry, I would recommend that you plant carrot seeds if you wish to grow whole carrots. I have never heard of anyone producing carrots by this method. You're really only going to get the top part. Good luck with your planting! 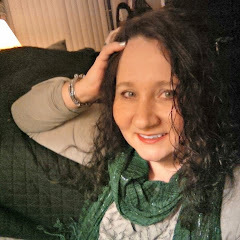 I'd love to hear how you do. what do you do with the tops? We just enjoy them as a plant. I love this activity in the winter time when we aren't really growing things outside. It's a little warm up to spring planting.